During Arctic summer, warmer temperatures thaw the uppermost layers of permafrost, allowing microbes to break down previously frozen organic matter. This process releases carbon dioxide into the atmosphere. Plant growth also increases during this period – and plants remove carbon dioxide from the atmosphere through photosynthesis. 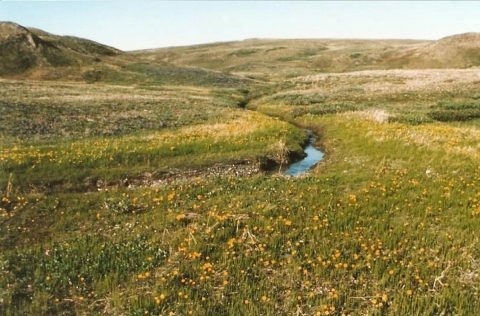 But as temperatures increase, the amount of time carbon is stored in the Arctic soil decreases. 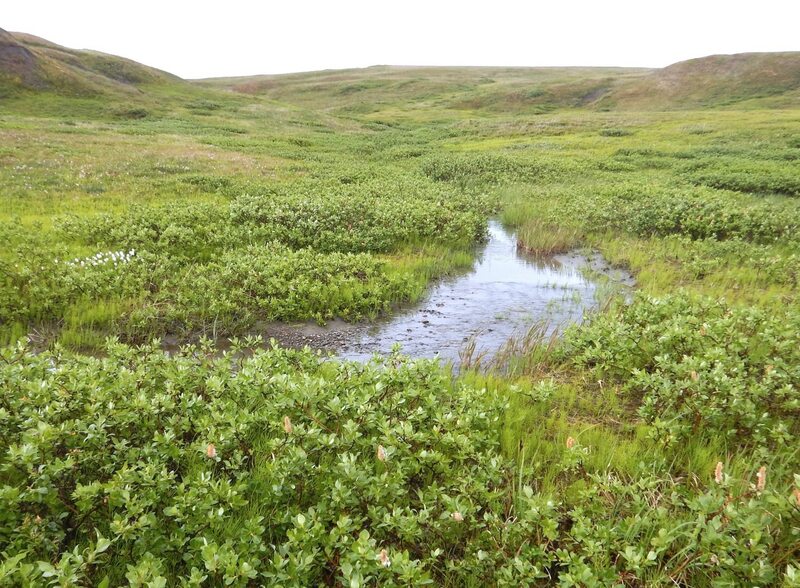 The team combined data from more than 40 years of carbon dioxide surface measurements from NOAA’s Barrow, Alaska Observatory with a standard ecosystem carbon balance model to determine the rate at which carbon is moving in and out of Alaska’s North Slope. Models alone previously indicated an increase in the speed of the carbon cycle, but the addition of long-term satellite, airborne and surface data to the equation shows that those models were underestimating just how significant the increase was.